BLC has a vast experience in Corporate transactions. BLC helped to set up a large number of local companies, joint ventures, subsidiaries and representative offices with specific accent on tax, financial, management and regulatory ramifications. BLC has conducted number of comprehensive due diligence exercises of large and medium size companies and financial institutions and represented the buyers and sellers in the large number of corporate deals. Company formation and joint ventures through venture capital. BLC represented ABC Pharmacia LLC (holder of one of the largest pharmaceutical chains in Georgia operating under the brand name of Pharmadepo) in the merger with GPC , thus creating the largest pharmaceutical chain in Georgia. The respective Sale and Purchase Agreement signed in November 2016 was completed shortly afterwards upon obtaining a clearance from the competition agency. Deal value: US$ 25 million. BLC has acted for Group Lactalis, a French producer of dairy products and cheese ranked number one worldwide, in connection with acquisition of majority stake in the leading local producer of dairy products, Sante GMT Products. BLC was the only outside legal counsel to handle the entire deal. Advising Clean Energy (Norway) in corporate restructuring leading to bringing Tata Power as an equity holder in Adjaristskali Georgia LLC, constructing a 185 MW HPP in Georgia and raising investment from IFIs. Deal value: US$ 400 million. Advising Turkish Anadolu Group, which is engaged in the construction and development of 130 MW HPP in Georgia to secure 100 million dollar financing from IFC and EBRD. Deal value: US$ 100 million. Advising ASSECO, IT service provider in Europe, in acquisition of the majority stake in a local company of the same profile and providing the equity financing thereto. Advising Asian Development Bank throughout acquisition of BasisBank JSC, commercial bank licensed in Georgia, through the financing made by ADB. BLC represented MagtiCom in acquisition of 100% stake in Deltacom Group of Companies - internet provider with the fixed and the backbone network infrastructure coving Tbilisi as well as all major regions of Georgia. By purchasing Deltacom Group, MagtiCom became a major player on the internet service market. Representing Galmington Holdings Limited in acquisition of the assets previously held by Marshe LLC (one of the leading food producer in Georgia). Advising Castel Sakartvelo, one of the largest producers of soft drinks and beer in Georgia, throughout the process of sale of all assets of the enterprise to a new investor. Structuring the transaction, drafting all transaction documents and negotiating the terms thereof. 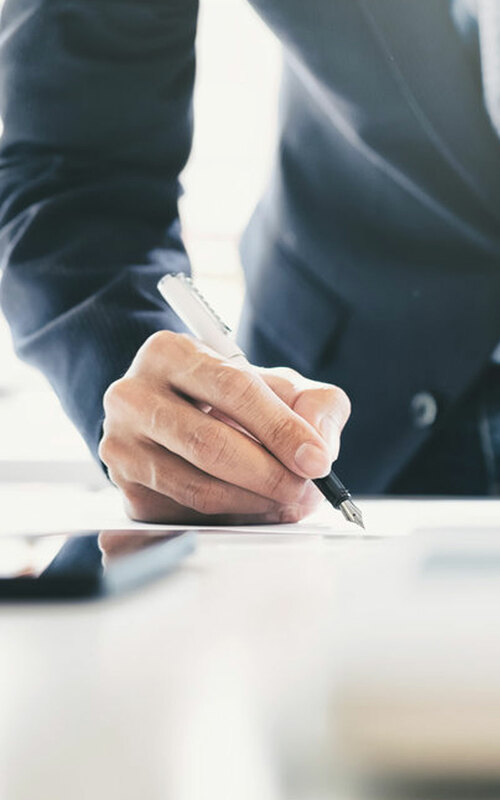 Acting as local counsel in multi-step corporate transaction involving the merger of several companies ultimately held by the same holding entity. Business of the companies was extraction of minerals (including, gold and copper).